A friend gave me this recipe. Very delicious! I think this is going to be dinner some hot night! 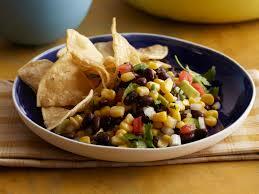 I LOVE Black Bean Salsa – with or without chips.